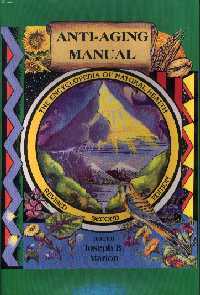 The most comprehensive encyclopedia on herbs, nutrition and natural health remedies ever published. 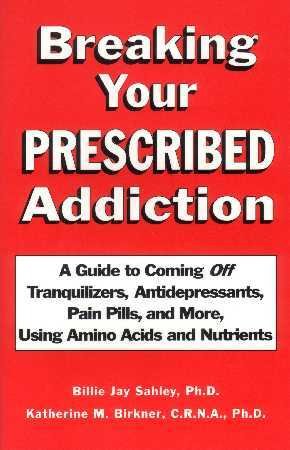 Dr. Billie Jay Sahley, Ph.D.
you need to read this book. 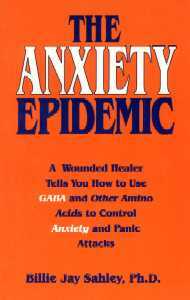 Best book available on natural control of anxiety! foods that protect the brain. 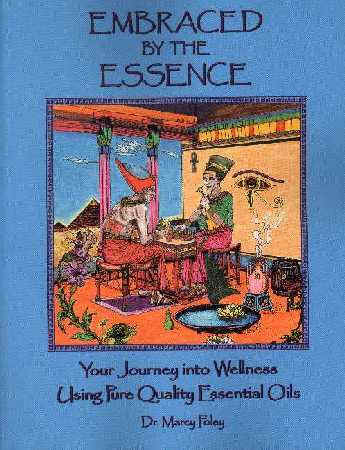 Dr. Billie J. Sahley, Ph.D.; Dr Kathy Birkner, C.R.N.A., Ph.D.
Nature’s gift to the Immune System. 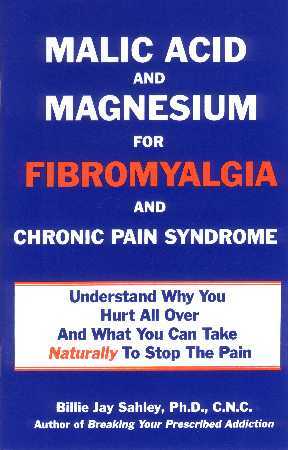 Help For: Auto-Immunity, Arthritis, Multiple Sclerosis, Allergies, Asthma. invaders like infectious microorganisms, and ridding the body of cancerous cells. Dr. Billie J. Sahley, Ph.D., C.N.C. 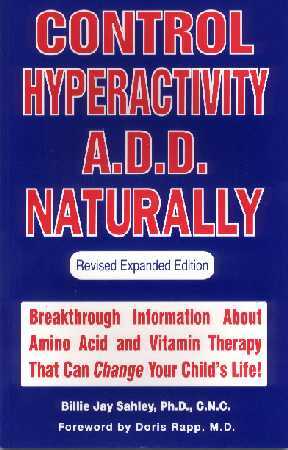 DHEA, a hormone produced by the adrenal glands, is the precursor to all steroid hormones in the body. 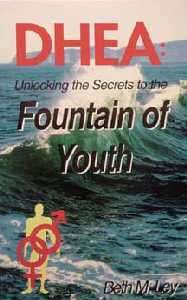 disease if we can maintain high levels of DHEA! AND WE CAN! How to prevent and naturally treat diabetes and the complications associated with it. The early warning signs of glucose intolerance and Syndrome X – a Type II diabetes precursor. 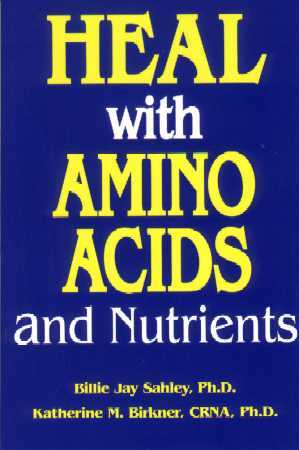 Refined foods, trans fatty acids & much more! What foods to eat, what foods to avoid. What the Bible has to say about issues you need to examine in your life to obtain and maintain wholeness and optimum health. 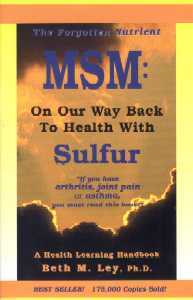 Dr. Marcy Foley, D.C., N.D.
health? What is lacking in our modern diet that makes us so susceptible to degenerative diseases? 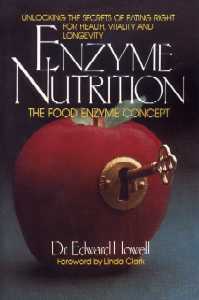 of America’s pioneering biochemists and nutrition researchers. 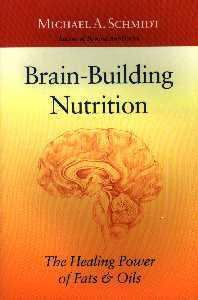 Dr. Billie J. Sahley, Ph.D.
for enhanced brain function; helps you think better and feel better. 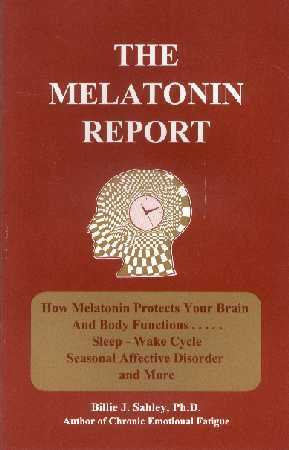 Dr. Billie Jay Sahley, Ph.D., Katherine M. Birkner, CRNA, Ph.D.
which good health is based – especially for over-all metabolism, the brain and nervous system. 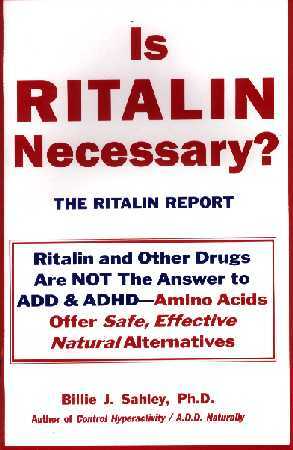 tremendous pressure to put as many children possible on Ritalin – a dangerous addictive drug! supply to the body, which is what it really wants. 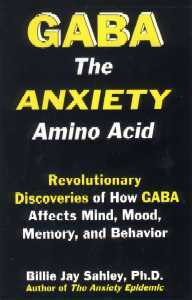 neurotransmitters, hormones and many other factors in the body. Dr. Beth M. Ley, Ph.D.
does in the body; how it works; how to use it; and what the potential health benefits are. Phenylethylamine (PEA) known as the “molecule of love.” Beside enhancing concentration and attention, PEA is a natural mood elevator and anti-depressant. Phycocyanin, the blue pigment in AFA, which is a natural selective COX-2 inhibitor with strong anti-inflammatory properties. A polysaccharide that stimulates the migration of immune cells in the body; the only natural compound known to stimulate immune cell migration.